I'm always on the lookout for storage solutions especially when it comes to the backyard. 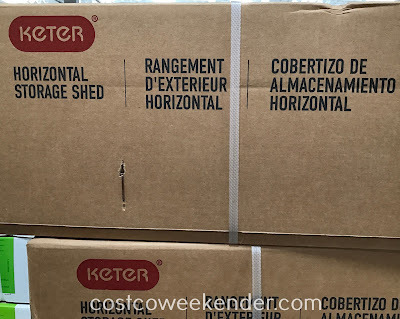 I even bought the Keter Resin Deck Box so I can keep those precious patio cushions in good shape. I just don't like cleaing those things. 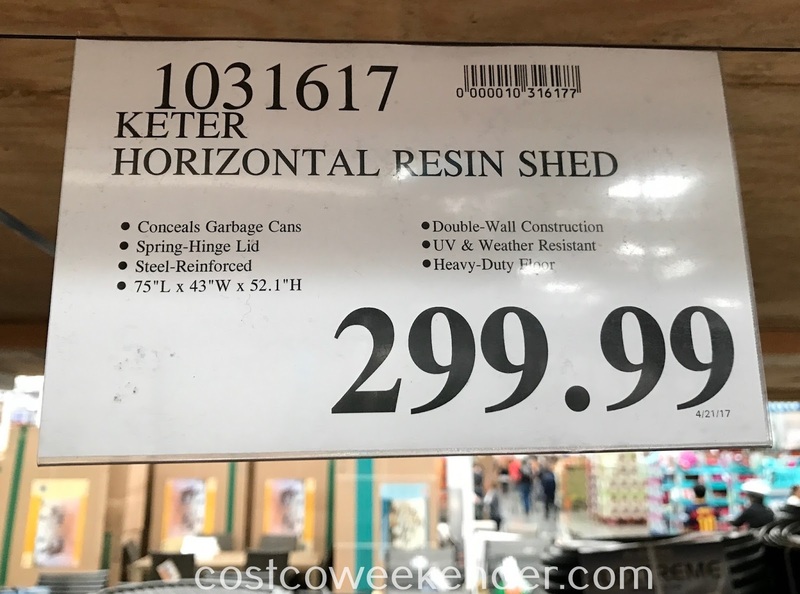 What's even more useful to me is the Keter Horizontal Resin Storage Shed. Right outside our kitchen is a side yard that would be a good spot for a small patio furniture set like the Pacific Casual Dining Micro Mesh Bistro Chair and Table. I can see myself having coffee out there on sunny weekends. The problem is nearby are our garbage and recycling bins. And they can get really smelly at times. With the Keter Horizontal Resin Storage Shed, I hope that it will not only cover up this eye sore but will also mask the smell a bit. We will see. It has a wood look and fell as opposed to other storage boxes. You can also put other things in there like barbecue supplies and even a decent-sized grill. 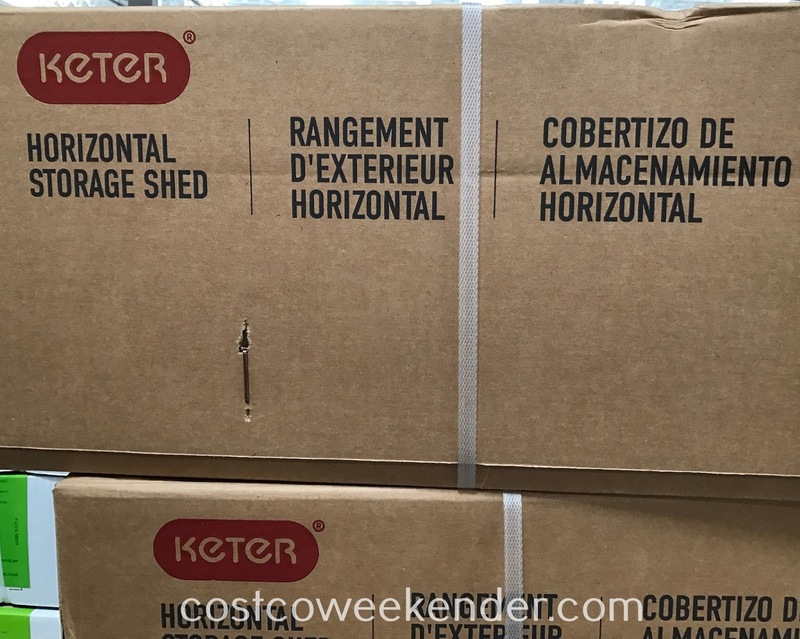 You will find something to put in the Keter Horizontal Resin Storage Shed.